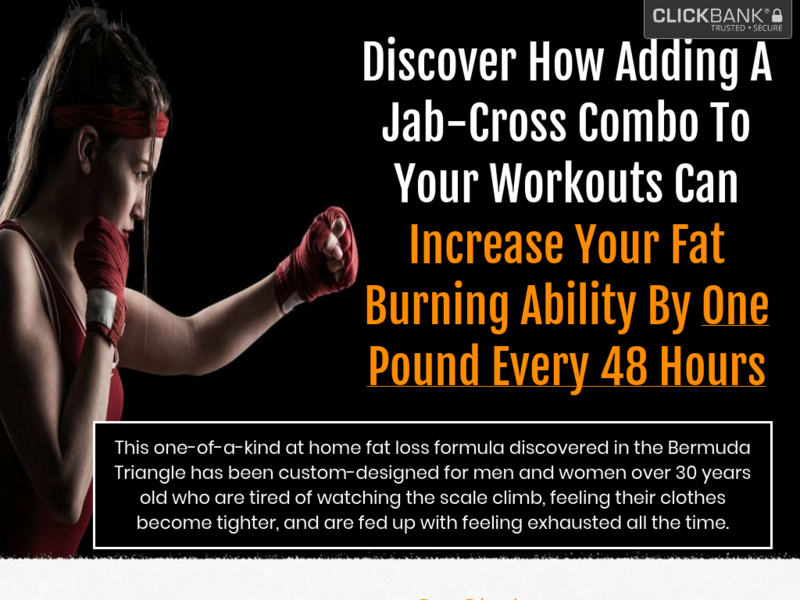 Men & Women's Fat Loss With Upsells To Boost Your Commission! Highly Popular Fight Angle To Get Customers Hooked. Email Leejohnsonfitness@gmail.com To Get Whitelisted For 90% Commission.